Heralded by OUT magazine as one of the “best and brightest creative talents to emerge in New York City in the age of Obama,” Kyle Abraham has presented work with his company, Abraham.In.Motion (A/I/M), throughout the United States and abroad. In 2010, Abraham received a “Bessie” Award for Outstanding Performance in Dance for his work in The Radio Show and a Princess Grace Award for choreography, and in 2009, he was honored as one of Dance Magazine’s 25 to Watch. 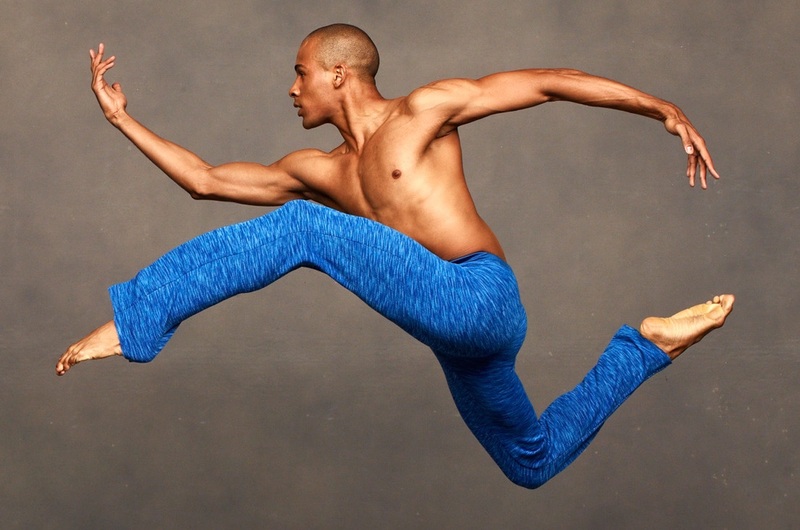 Most recently, Abraham was named the newest Resident Commissioned Artist under New York Live Arts and is the proud recipient of the 2012 Jacob’s Pillow Dance Award.